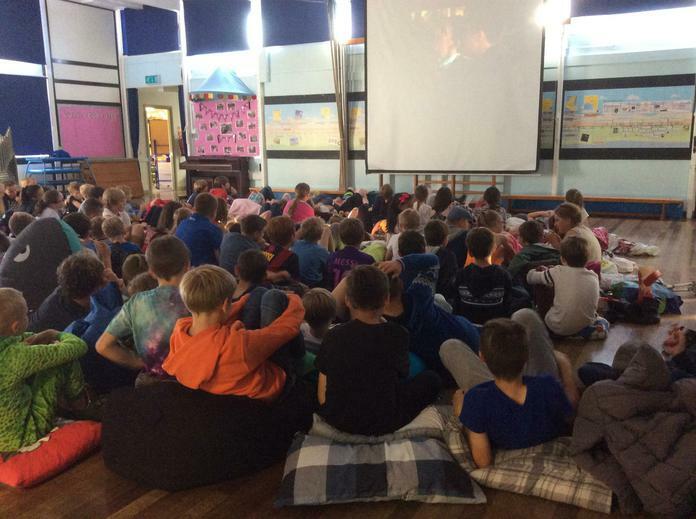 Movie Nights Send Totaliser Soaring!! 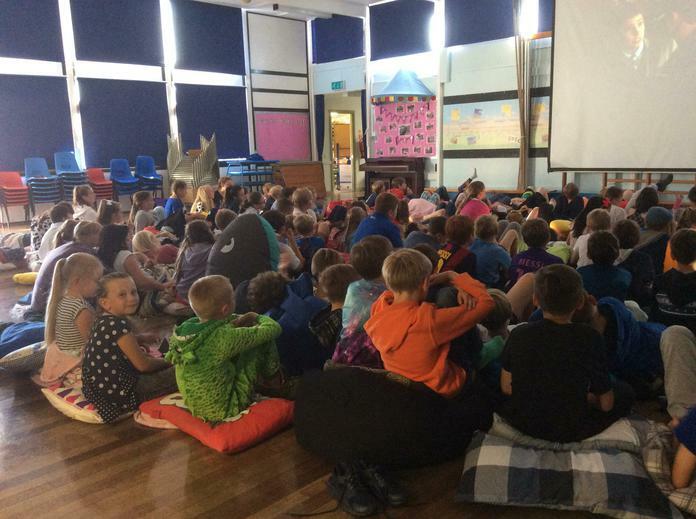 This week children enjoyed a series of movie nights, bringing their bean bags along and slurping ice lollies whilst enjoying either Alvin and the Chipmunks' Road Chip or Goosebumps! Believe it or not, these fundraisers added £950 to our totaliser, sending us very nearly up to £9000! What an amazing effort from all the staff, children and families involved.